Love the feeling of living in the outdoors all year around? Enclosing your porch or deck and converting it is great way to enjoy the warmth of the sun and nature’s scenery without braving any surprise storms, harsh cold weather or fending off any flying critters. Aside from expanding inhabitable space in your home, enclosed porches and patios also increase curb appeal and raises your property value. Most homeowners often overlook enclosing their porch or patio/deck space because they don’t see the value of using the expanded space year-around. Instead of tracking wet boots or your dog’s prints straight into your clean home, enclose your front porch to build a mudroom for the kids to get ready in or store outdoor equipment such as bikes and gardening tools. The glass enclosed space lets plenty of sunshine in to dry off wet shoes, clothing and equipment. 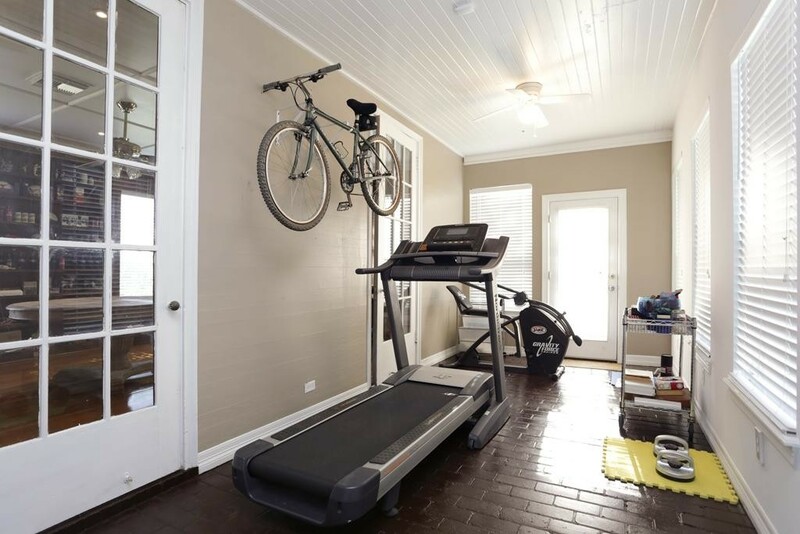 If you want to build an indoor gym in your home, consider an expanded, enclosed deck space instead of your basement or garage. The added natural light and easy access to fresh air can help refresh your mind and body for a better workout. If you are parents or frequently have little ones over at your home, you will understand the need for the kids’ toys, gadgets and play area to be separated from the rest of your home. 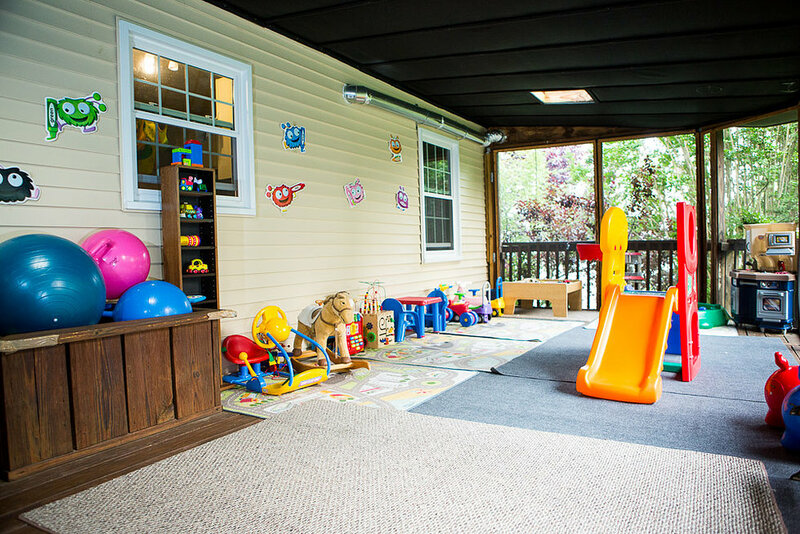 You can expand your personal living space by enclosing the deck area to become a children’s play space, making it easier to keep all the children’s items in an organized space. Who says only kids get all the fun? 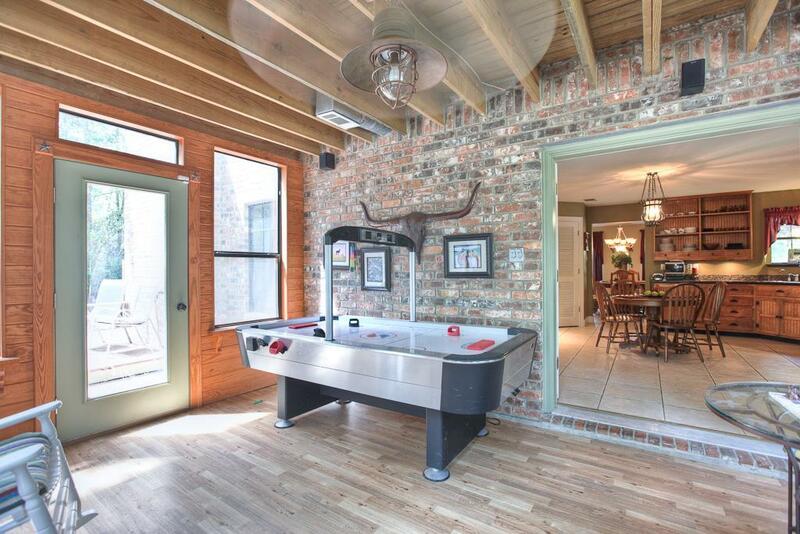 Instead of a children’s room, you can considering making your enclosed space into a recreation room decked with a pool table, foosball table, entertainment system, wet bar, etc. It’s an ideal gateway connection to the backyard if you also enjoy hosting outdoor parties and BBQs. 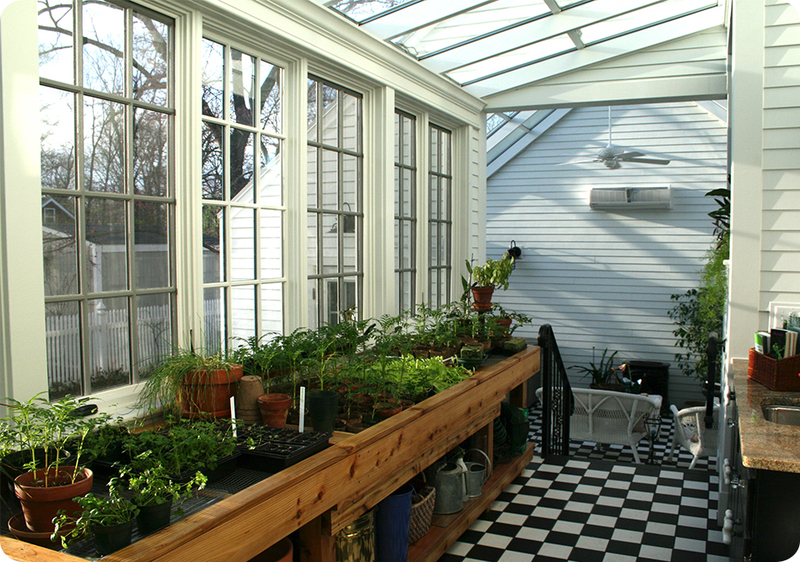 Grow fresh vegetables all year around save on your groceries bills with a greenhouse extension in your home. If you have a green thumb, you’ll appreciate the ease of maintaining your plants throughout the winter. 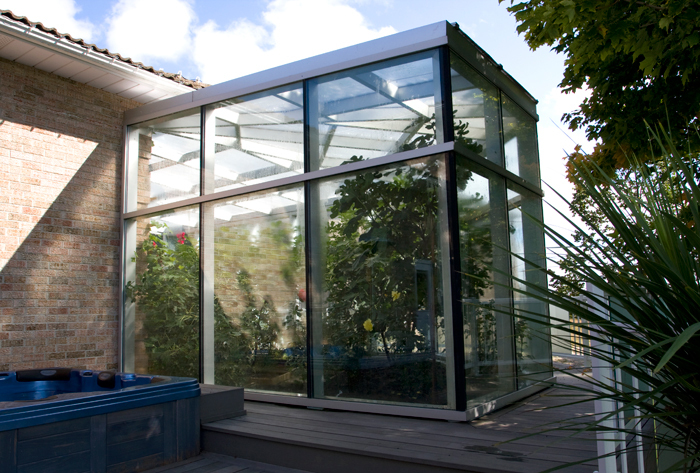 With a few comfortable chairs and cushions, the greenhouse space can also be shared as a space for relaxation. 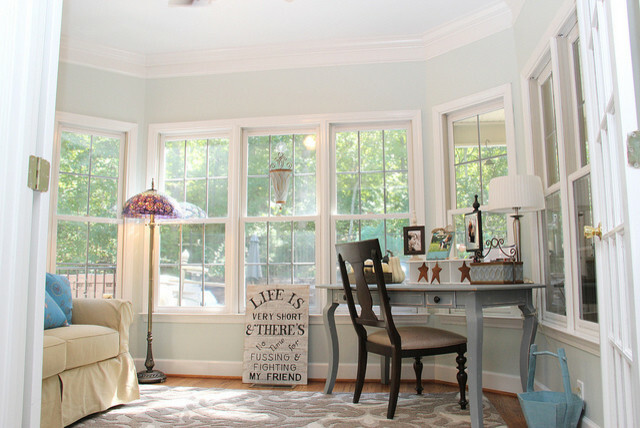 There’s no better space to work in than one that comes with natural light to help you get inspired and energized for whatever project you have in mind. 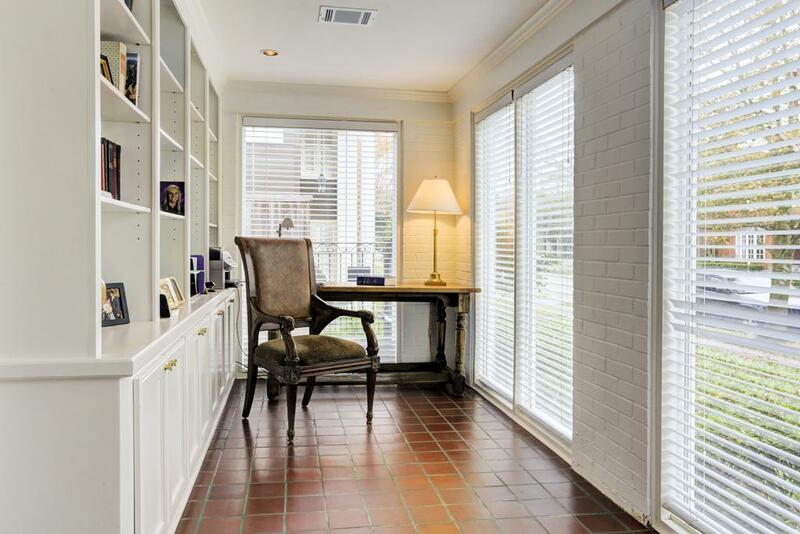 If you’ve always wanted a private space to read and reflect away from the chaos of the rest of the home, an enclosed deck space turned workspace and oasis may be just what you need. Source: 2920 Lafayette St W.
Dine in like you’re on a patio every night with an enclosed deck and enjoy dinner under the stars for a five-star restaurant experience from your home. 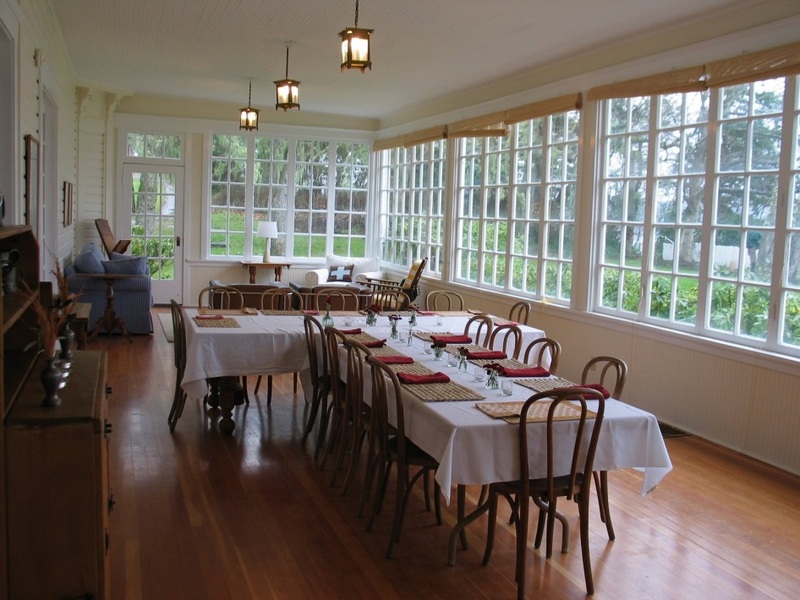 A sunroom dining room converts beautifully for special occasions and parties or just for a typical Sunday brunch. 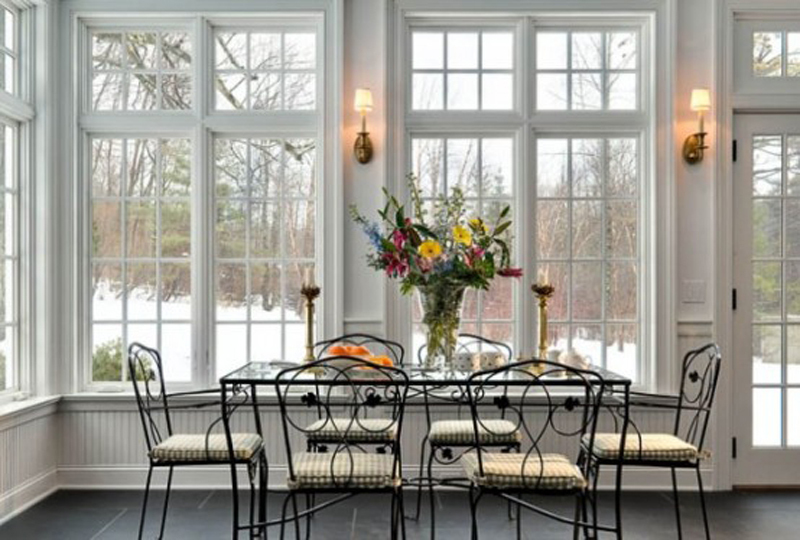 Feeling inspired to squeeze in an enclosed deck or porch project for your home before the winter swoops in? Let’s chat! 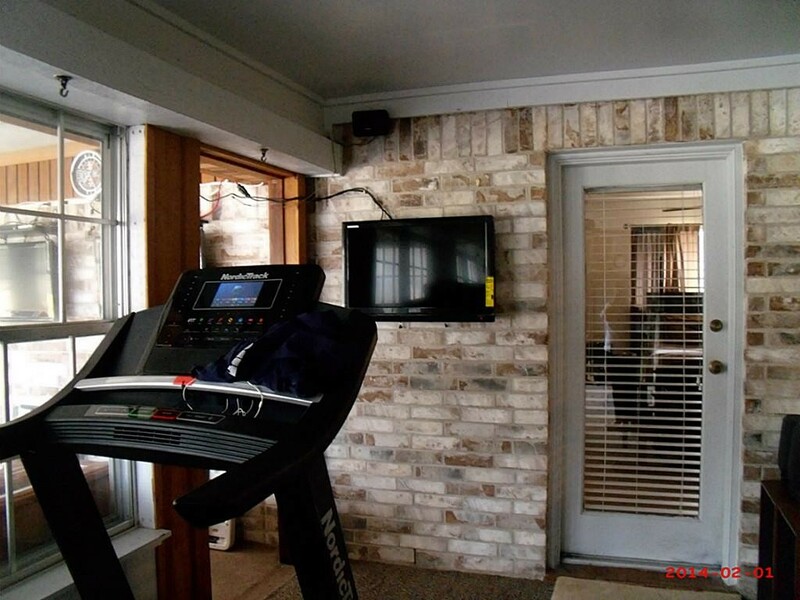 We have plenty of ideas on how to make your dream home a reality within a reasonable budget. Check out some of the projects we’ve completed recently on our website and let me know what you think in the comment section below.